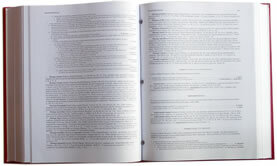 Over the last forty years, new species have been described and many alien species have become naturalized. Nomenclature accepted only a few years ago has been found to be invalid; more reliable keys have been developed; molecular research is uncovering previously unknown relationships. Weakley's Flora assembles this rapidly changing body of knowledge into a comprehensive and up-to-date resource. 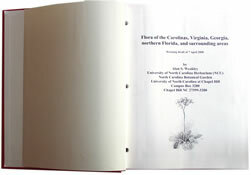 The University of North Carolina Herbarium.